People now make journeys from the city to newly designated places to see the night sky once more. These modern pilgrimages give people new experiences and a chance to re connect with our natural heritage. 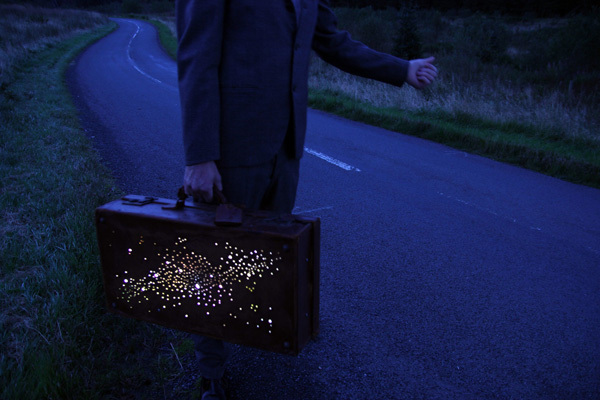 'The Secret Pilgrim' performance creates a new narrative of modern pilgrimage and questions the nature of place and the human relationship to the night sky.